The winter solstice is upon us and we are approaching the shortest day – a natural time of introspection and reflection. Many of us are too busy in the run up to Christmas to be doing much quiet contemplation, but it’s important to acknowledge the nature of the different seasons and how they affect us, even if our modern lifestyles and culture can make that difficult. For those of us who work outdoors and grow things, spring and summer are such busy times that we barely have time to absorb the valuable lessons we are learning from our successes and failures. This is what winter is about for me, a time to let it all sink in, learn those lessons and look to the season ahead with new knowledge, ideas and confidence. Planning the plot is one of my favourite parts of being a food grower – the anticipation of the envisioned bounty! But while the seasons are cyclical, we are not – we never travel the same circle twice. Every cycle teaches us something for the cycle to come, making us slowly expanding spirals, like the growing shell of a snail. Patrick teaching at Ragmans Lane Farm on our Design Course. This winter is a particularly poignant one for Patrick Whitefield Associates, as our founder has now retired, leaving us to continue with The Land Course Online, residential courses, and design consultancy that he established. 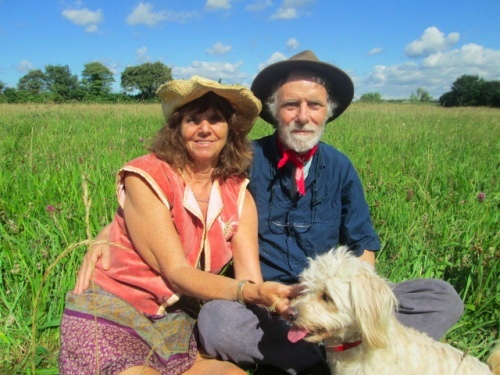 Patrick’s contribution to permaculture over the past 25 years is huge and since announcing his retirement due a terminal illness, tributes have been flooding in from all over the world. Cards, emails, letters, gifts and messages pour in from just a fraction of the people he has inspired and influenced during his career. He has left a legacy of books, films, courses, designs and most importantly self-empowered individuals who are out there making permaculture work for them. As I now take the helm of Patrick Whitefield Associates I am not only humbled by the honour of carrying on such great work, but I am driven to continue with as much passion, focus and joy as Patrick has done. I want to do my friend and mentor proud of course, but more importantly I want his incredible spirit to live on and be communicated through us as we naturally continue to evolve and move forward. Patrick is coming to the end of his work journey (although he is still working on his next book from his sick bed which is no surprise to anyone who knows him well) and I am starting a new cycle of my own. Having worked with and taught alongside Patrick for the past few years I have learned so much from him, and this is the time for me to fully absorb all of that wisdom, take stock and look to the seasons ahead. One of Patrick’s real passions in life has been observing nature; being in the natural environment and understanding it. The result of this passion is a wonderful book called How To Read The Landscape which is now available to buy (this is a revised and abridged version of his previous book ‘The Living Landscape’). I am so glad that his treasure trove of knowledge on the subject is available now for all to enjoy. 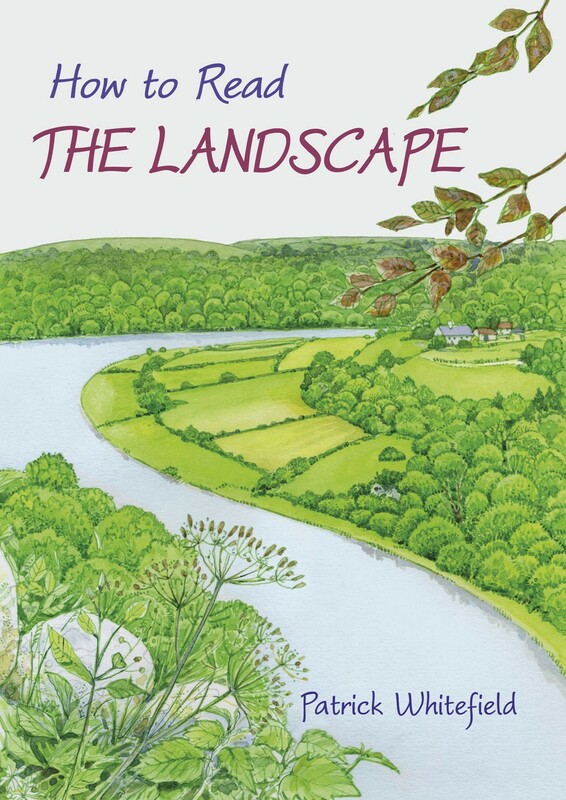 His landscape reading courses were life-changing; a country walk is never the same, it becomes a detective story pieced together by clues you find along the way – the shape of a hillside, the plants growing by the path and in the landscape. Equally his book infects the reader with the same sense of wonder and curiosity that he has. There is still more to come from Patrick’s treasure trove, as the book he is currently working on becomes more complete, and so the legacy grows. His final offering is the culmination of his career in teaching permaculture and running his own courses. This book will outline everything you need to know about how to run a really good permaculture course, from the design of individual sessions, to finances and marketing. Another gem for the permaculture library! 2015 is promising to be a bountiful year for PWA. 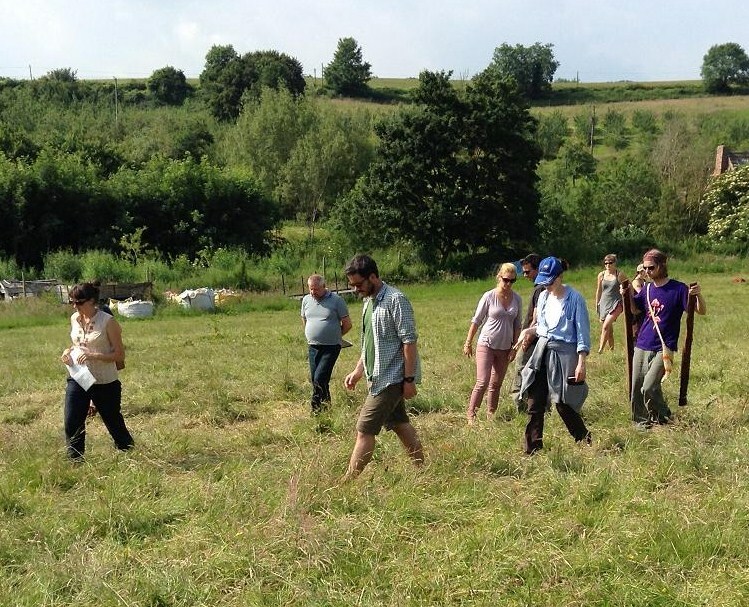 We have a new Introduction to Permaculture course planned at Ragmans Lane Farm in March, followed by a full Design Course in June and again in September. I will be lending our flavour to other courses too, as I will be co-teaching the Design Course at High Heathercombe with Aranya in April and running a new course about practical sustainable gardening at The Sustainability Centre in July. 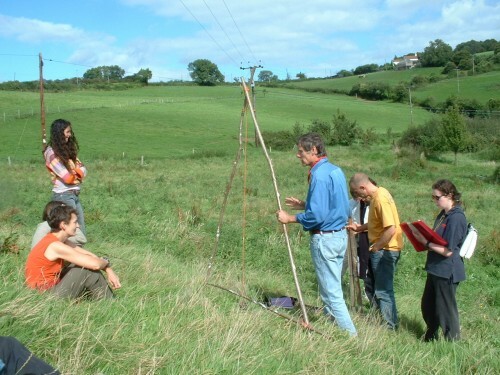 I’ll be leading workshops in the permaculture space at The Green Gathering festival again with a host of inspiring teachers and do-ers, and later in the year I’ll be teaching alongside Sarah Pugh on the Shift Bristol Practical Sustainability course. For more information on all of our events see our course diary on the website, and if you’d like to keep track of what else I get up to throughout the year have a look at my personal blog Think. Grow. Eat. Whatever awaits you in 2015, may you find time this winter to let the lessons of this year, and all of the years before it, truly sink in. Like the earth in your garden from which everything grows, take care of what’s hidden within and you will surely flourish! Your well-wishes and thoughts for Patrick and Cathy continue to be greatly appreciated. Yuletide blessings, Merry Christmas and a very fruitful 2015!